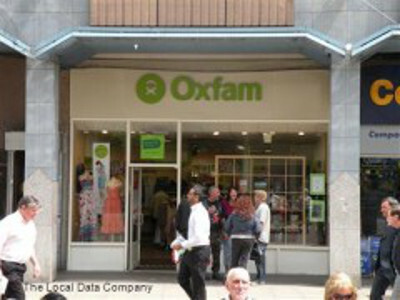 Here in the UK, Oxfam is one of the best known charities thanks to their huge high street presence. 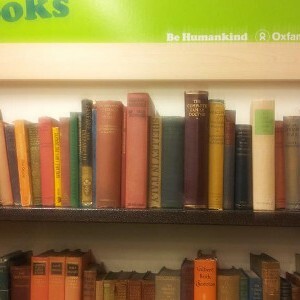 In just about every town and city in Britain, there is an Oxfam shop, such as the Uxbridge branch, as photographed by reading addict Mark Alzano. 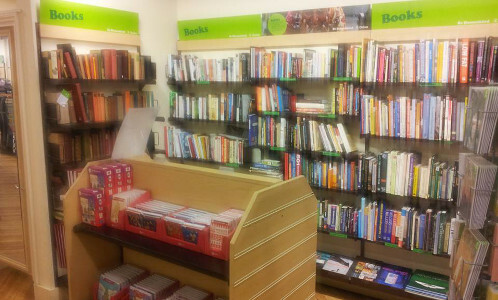 The Uxbridge Oxfam shop sell a variety of new and second hand goods but it’s their selection of books that’s of interest to us. 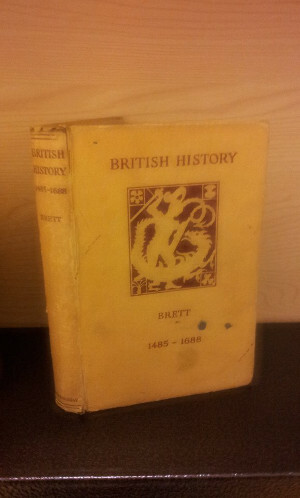 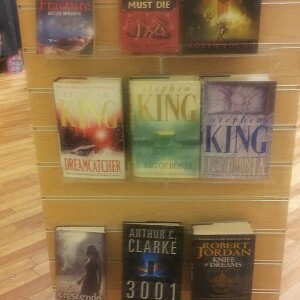 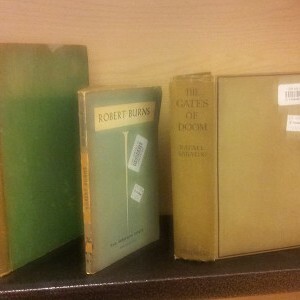 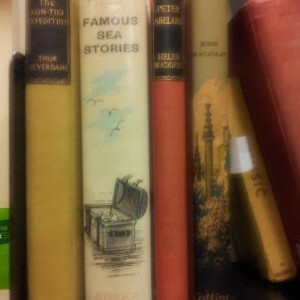 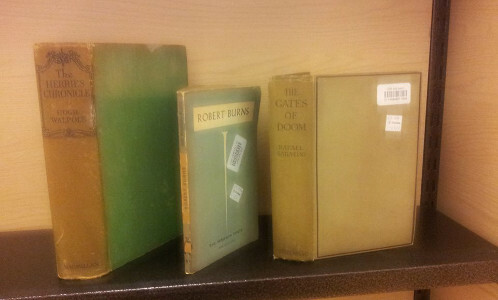 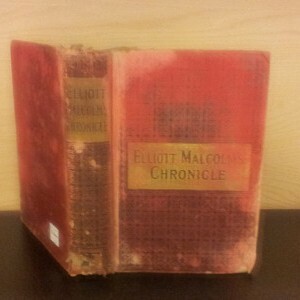 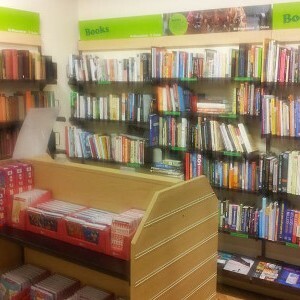 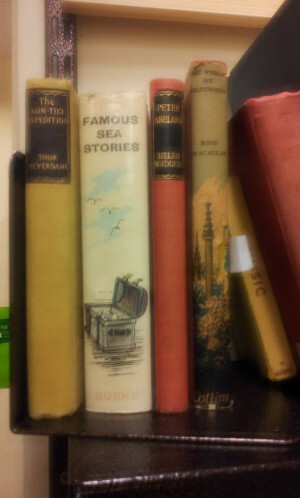 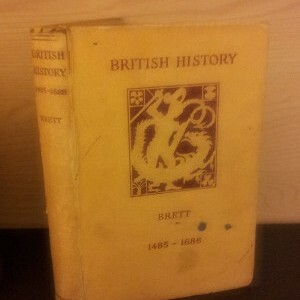 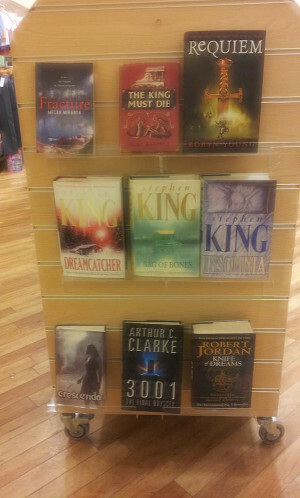 Like the finds you come across in most charity UK shops, there are many hidden treasures to be found at Uxbridge Oxfam. 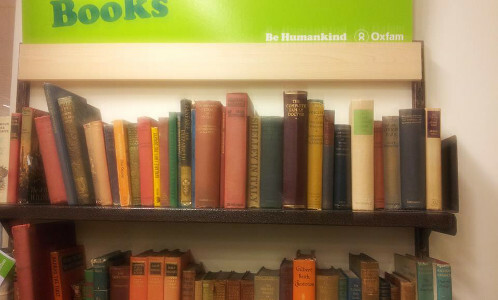 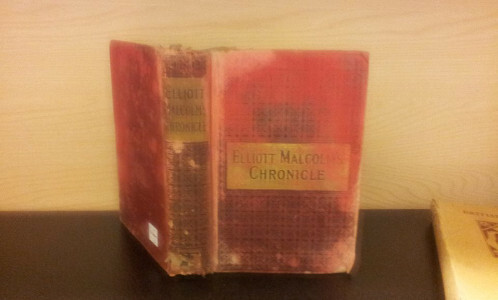 Because donations are arriving daily, you never know what you will find but that’s the beauty of buying second hand books from charity shops – the thrill of the hunt. 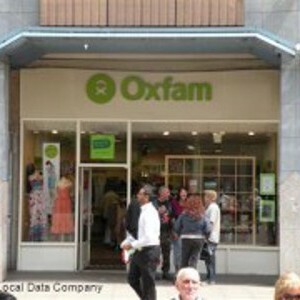 If you’re in the area and you fancy hunting out an old treasure, pay a visit the the Oxfam Shop, Uxbridge and, if you find a gem, let us know about it.